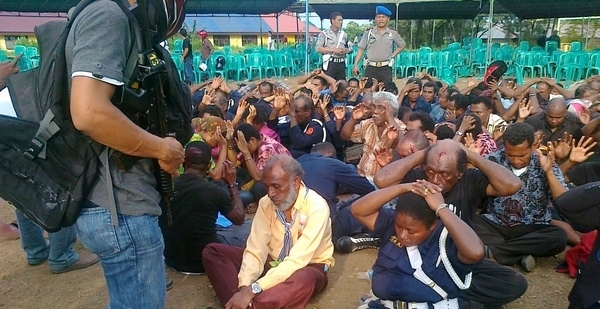 The plan by a group of people to commemorate the events that occurred last year at the time of the Third Papuan People’s Congress (KRP III) when several people lost their lives has been described by the Papuan Provincal Legislative Assembly (DPR Papua) as a legitimate expression of Papuan concerns. It called on the security forces to refrain from again resorting to violence on this occasion. ‘It is quite legitimate for Papuans to commemorate the KRP-III within the framework of our system of democracy. Every citizen has the right to give expression to their aspirations, as long as they do so by lawful means,’ said Ruben Magai, chairman of Commission A of the DRP Papua.’ He was speaking in response to questions from the press. He said that KRP III was now part of Papua’s history which means that commemorating the event is quite legitimate. He said in addition that if greater pressure is exerted against Papuan people, they will make their voices heard loud and clear. The more that pressure is used, the louder they will shout.’ he said. He also said that the special autonomy law for Papua (OTSUS) adopted eleven years ago has proved worthless because it has failed to protect the interests of the Papuan people. 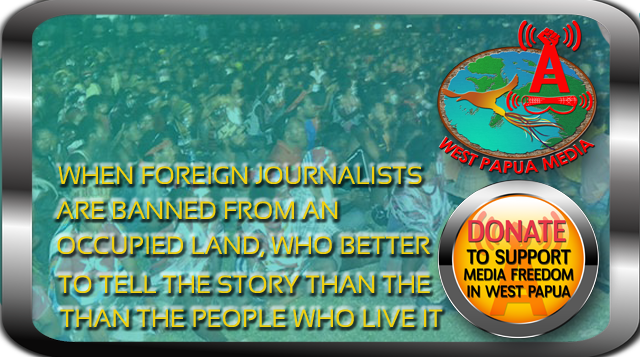 ‘OTSUS means nothing any more because it has failed to protect the interests of the Papuan people. An example was the way the governor was chosen. This problem has now been returned to the KPU – election commission. which means that there is nothing special at all about OTSUS.